This is a self-portrait drawing using Prisma-color pencils and Ebony pencils. 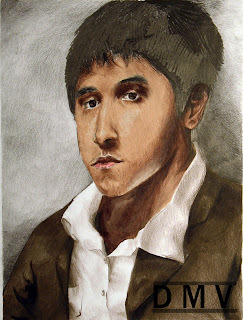 This picture is part of a series of drawings that focuses on the Renaissance styled paintings. This particular drawing uses the techniques of Rembrandt.